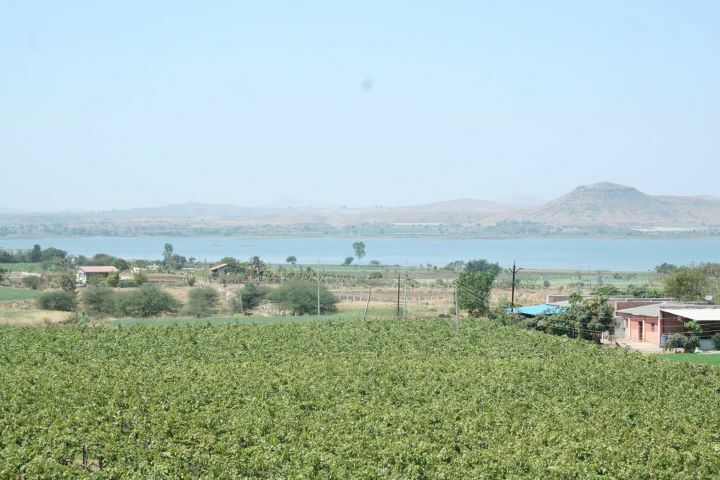 Maharashtra, Nasik is also well known for its grape orchards and many wineries. And, in recent times, these wineries have brought Nasik into the limelight as a place for some landmark events. They have taken wonderful steps to successfully organize wine tasting events that also include major musical events, such as Sula Fest (which already has four events to credit) and Zamba Crush. This year, York winery is organizing their second York Live event (exact date: 21st February 2012). After having organized a successful maiden event last year, the owner, Ravi Gurnani, is confident of attracting more wine and music enthusiasts to the venue this time around. In 2011, the attendees had had the privilege of watching Mumbai-based rock group The Mayvns perform at their very best. Other participants included Shaa’ir + Func, a popular electro-rock band led by Monica Dongra and SS, Rodney Branigan, and a smashing set by national favorites Jalebee Cartel. Nearly 500 people attended this making it a noteworthy event indeed! York winery’s second event will also ensure that the fans and wine and music enthusiasts experience the best possible weather conditions. The wide expanse of sprawling vineyards with shimmering lake waters and hills in the distance lend a natural touch to the venue, tempting visitors with the prospect of spending time amidst nature with beautiful music and delicious wines. The entertainment is expected to be led by Karsh Kale, an Indian-American musician who is famous for having created a new sound that amalgamates Indian classical and folk with electronic and rock. Others artistes are slated to be Shrilektric (Shri’s acoustic and electronic experiment together with Vivek Rajagopalan and Nandini Srikhar), Something Relevant (the well-known 7-member jazz-rock-blues band formed in 2003) and Mr. Woodnote & Eva Lazarus (sax and beat boxing pair). showcase an interesting and award winning mélange of wines coupled with amazing performances’. So, if you are looking for a perfect getaway this winter, you now know one of your choices. Go, grab the tickets!